The first State Council Meeting of the NSW Primary Principals' Council took place on May 1, 1981 in the Board Room at Head Office of the Department of Education. 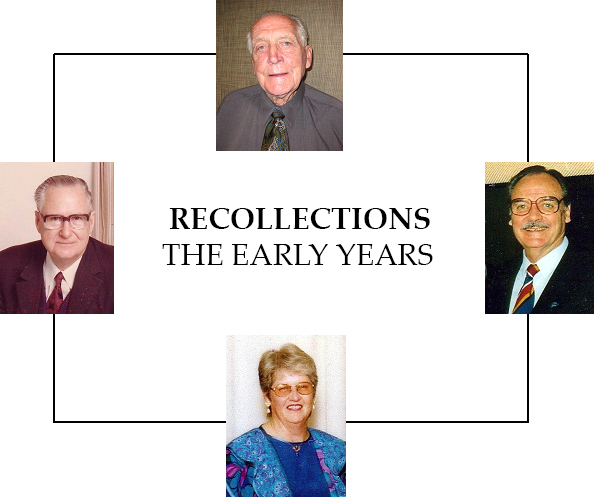 Four articles have been contributed by former principals who were vitally involved in the establishment of the Council and then the Association. Each article has a story to tell about the characters and the events of the time. Congratulations and sincere appreciation to the four authors for their contributions. Geoff McAlary for his great assistance and advice. Brian Powyer for editing and formatting the publication. The Executive of both the NSW Primary Principals' Association (NSWPPA) and the Association of Retired Primary Principals (ARPP) for their support and advice.